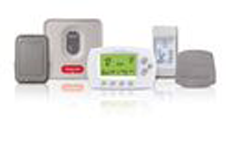 When it comes to costly appliances, all of us wish to have a wide range to choose from. Talking about versatility and range, we can't forget to mention Honeywell. 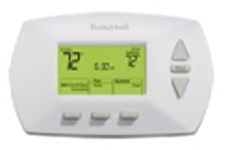 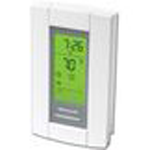 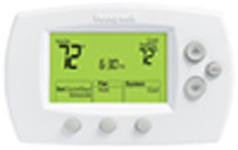 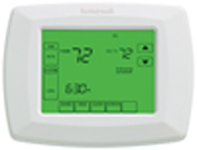 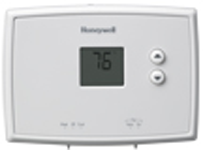 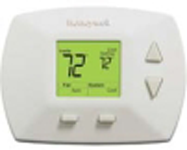 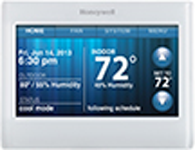 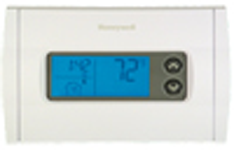 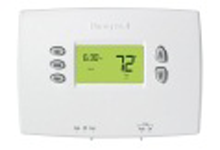 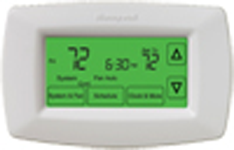 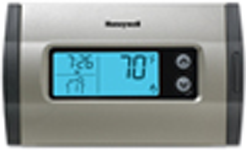 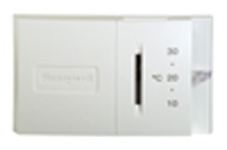 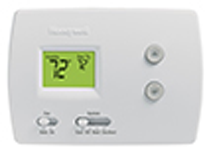 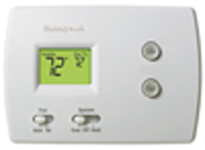 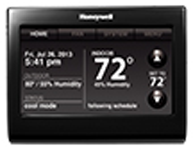 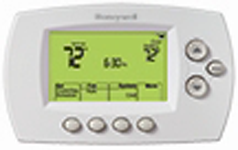 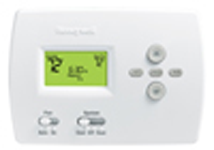 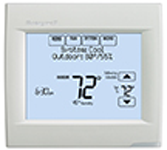 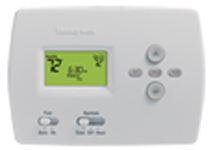 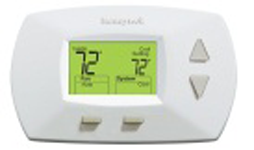 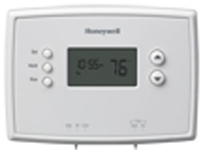 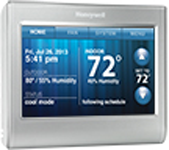 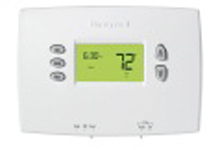 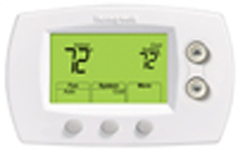 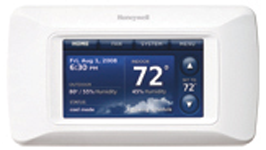 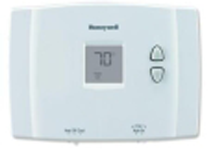 Honeywell, within its Thermostat category contains Programmable and Non-programmable Thermostats, Digital Thermostats, Wireless Thermostats and Wifi Thermostats. 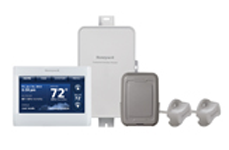 In addition to all these categories, Honeywell offers subcategories for every single series. 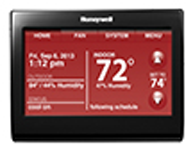 Honeywell recently introduced the first-ever Thermostat with voice control feature that allows the speaker to just speak his requirements and they are followed by the Thermostat. 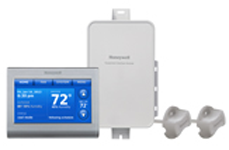 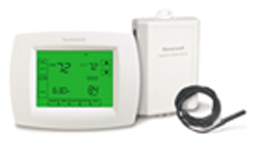 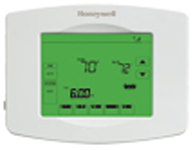 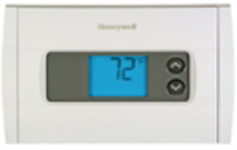 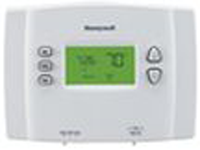 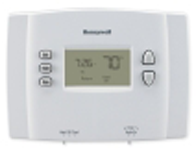 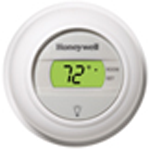 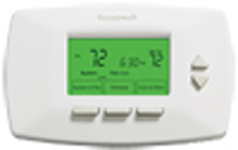 Dozens of Honeywell Thermostats with varying features and varying price tags are perfect to become compatible with different HVAC systems and come in the affordability range of people with different budgets. 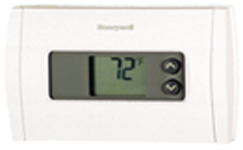 Copyright © 2018 CosmoPolitanHeating Services Inc. All rights reserved.